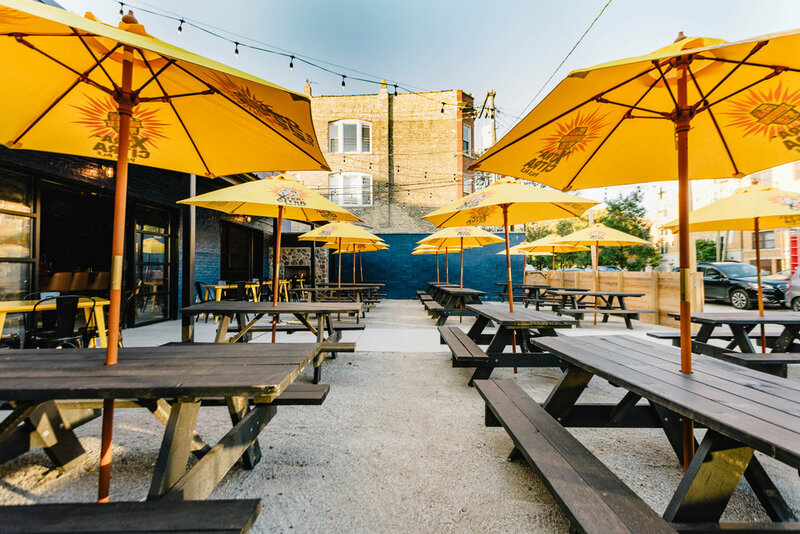 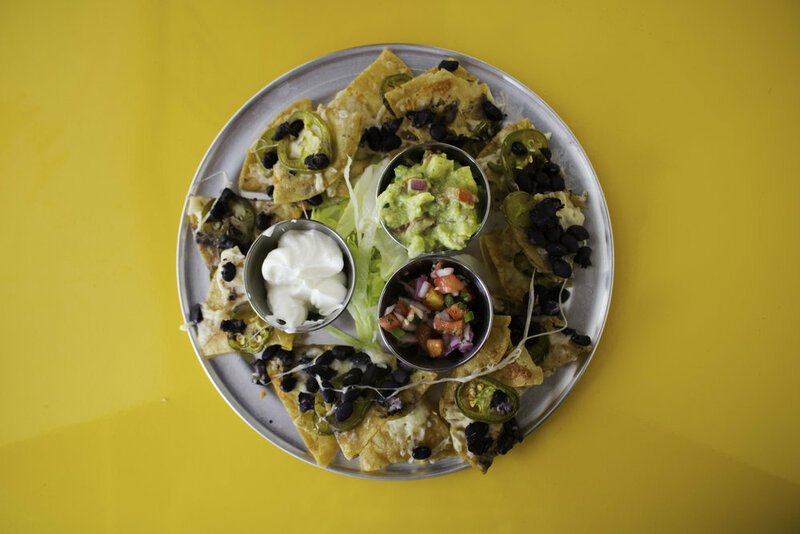 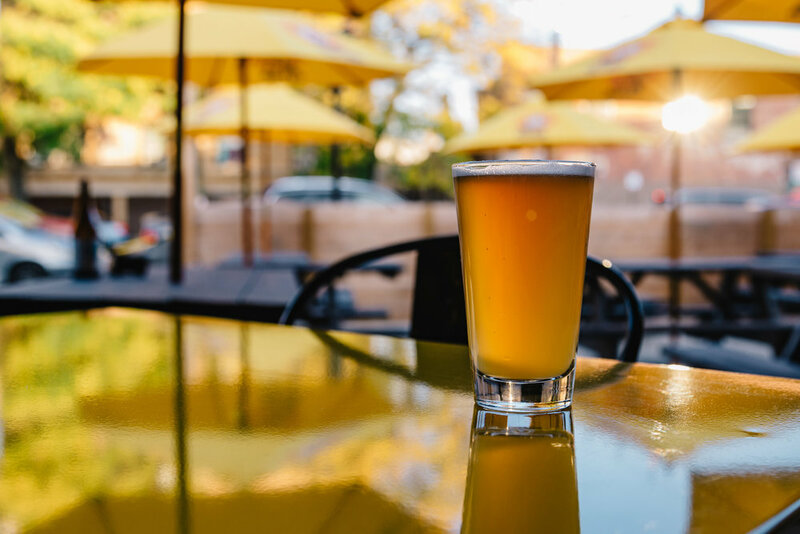 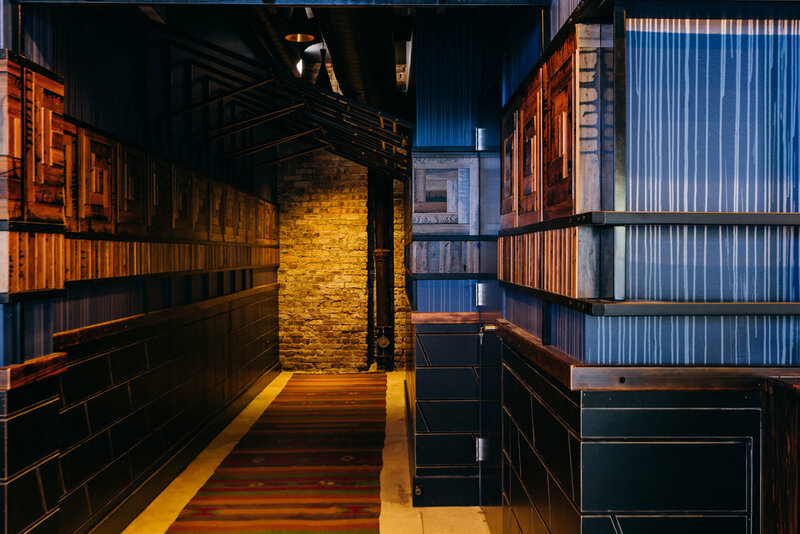 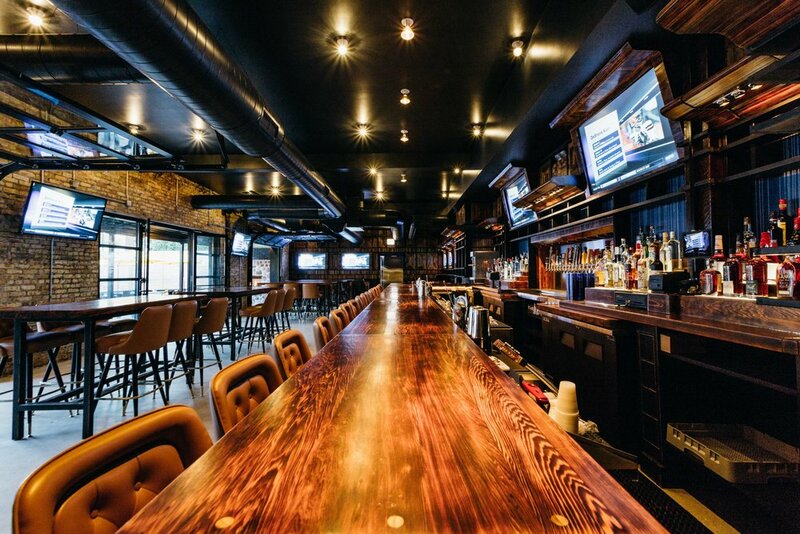 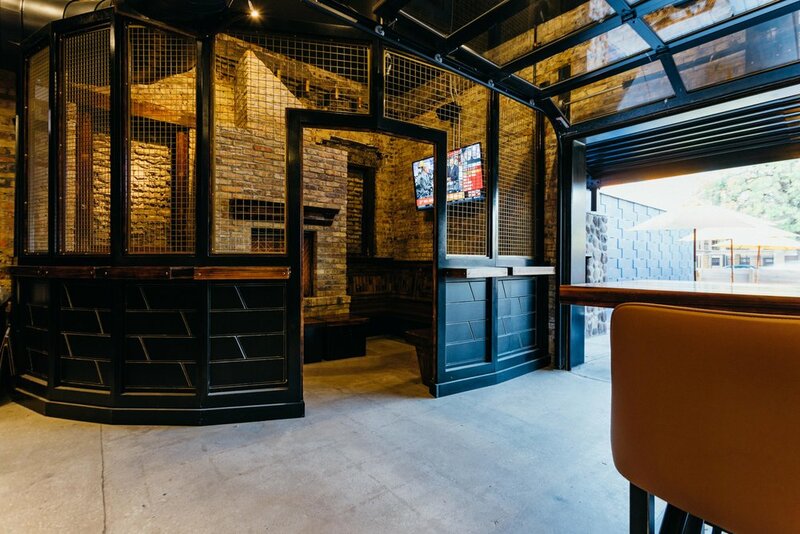 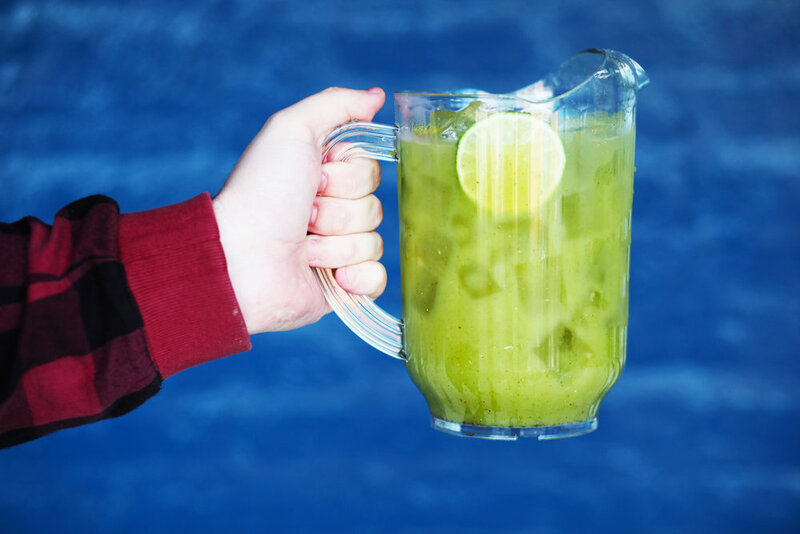 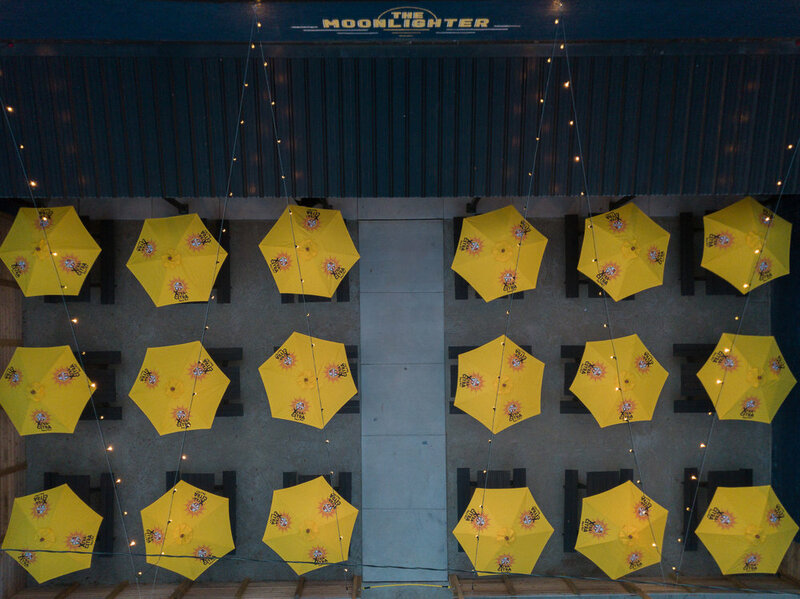 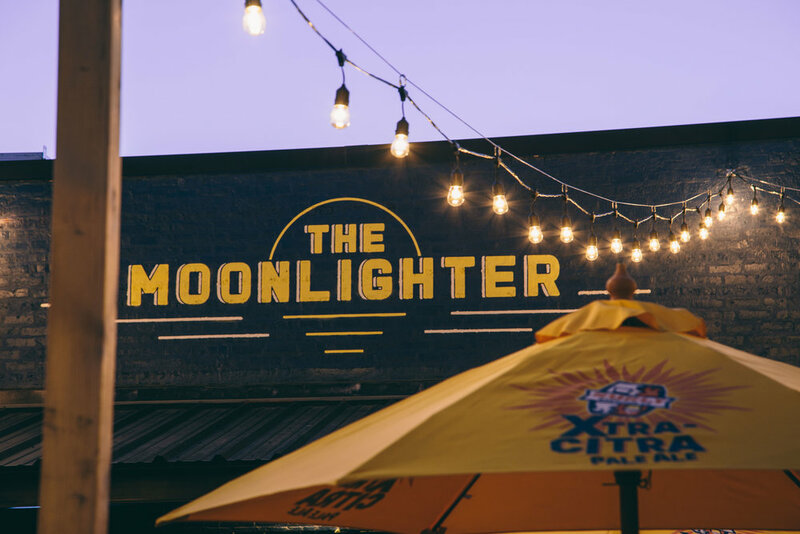 The Moonlighter is a laid back neighborhood hangout, tucked away from the intersection of Kedzie and Armitage, bordering Chicago’s Logan Square and Humboldt Park neighborhoods. 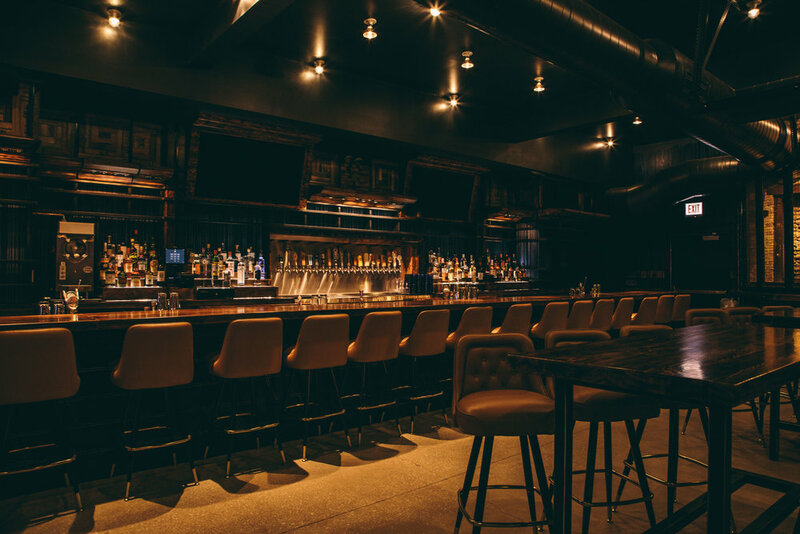 At Scofflaw Group we are driven by an enthusiasm for hospitality, and a desire to offer our guests affordable fare of the highest quality. 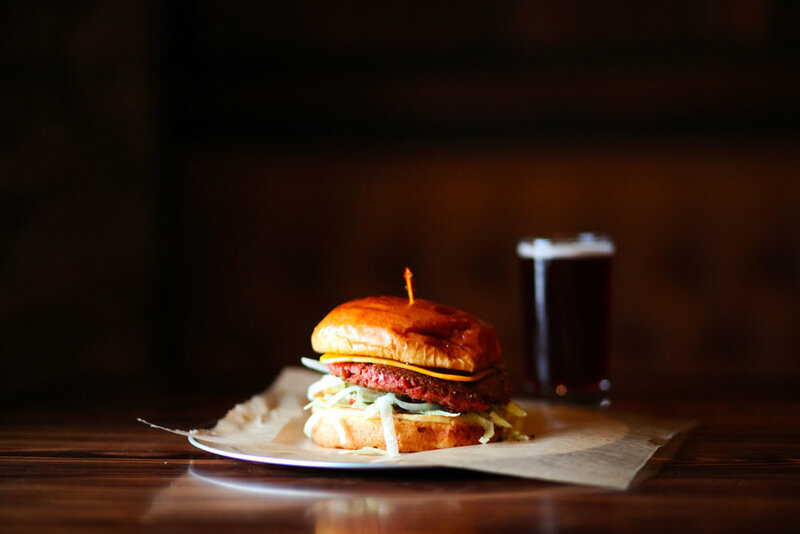 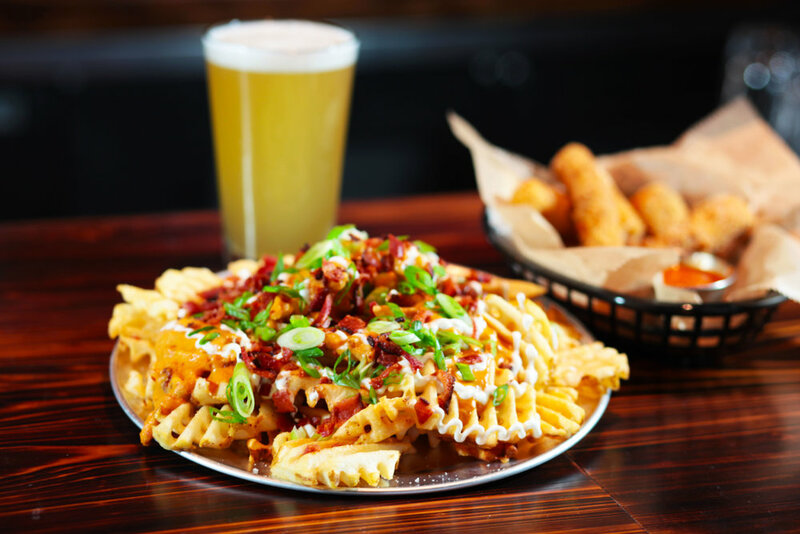 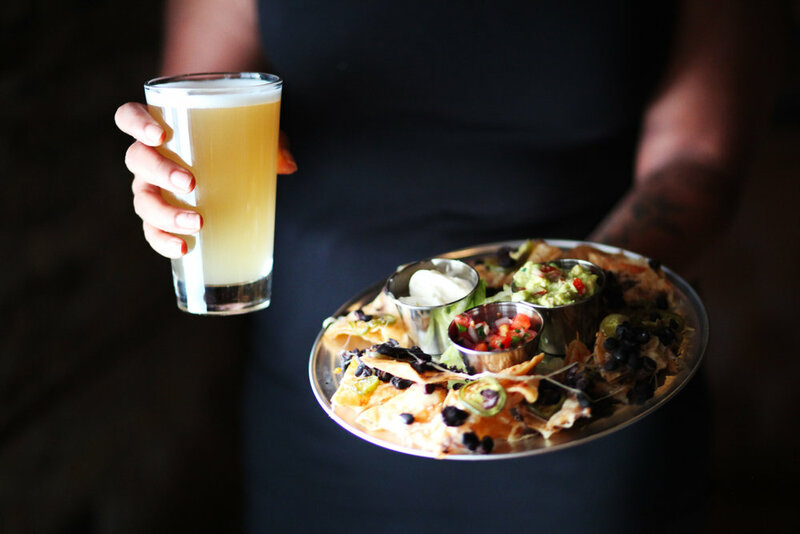 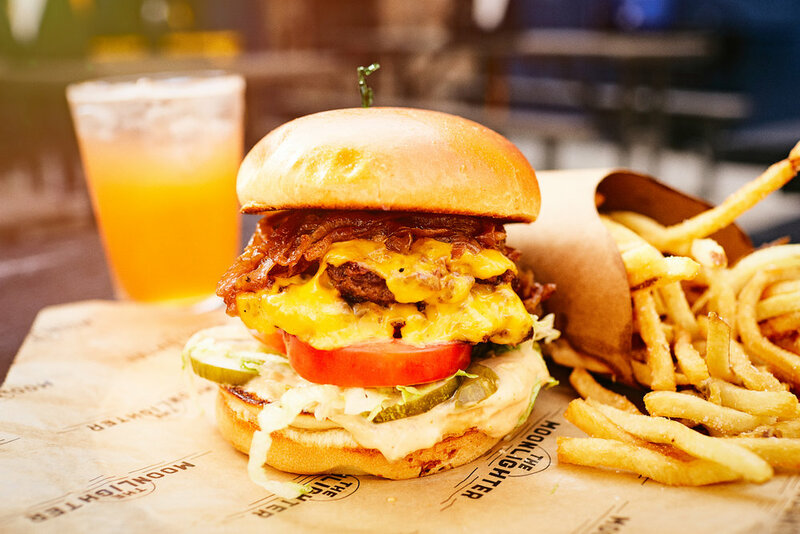 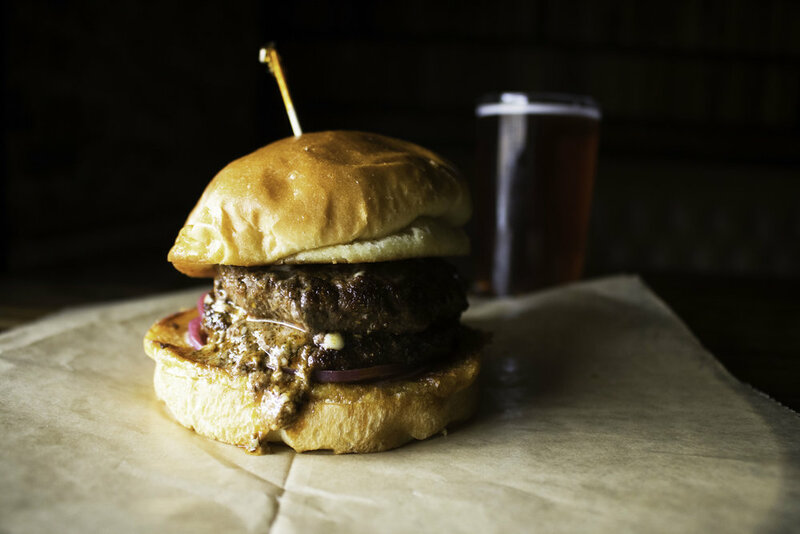 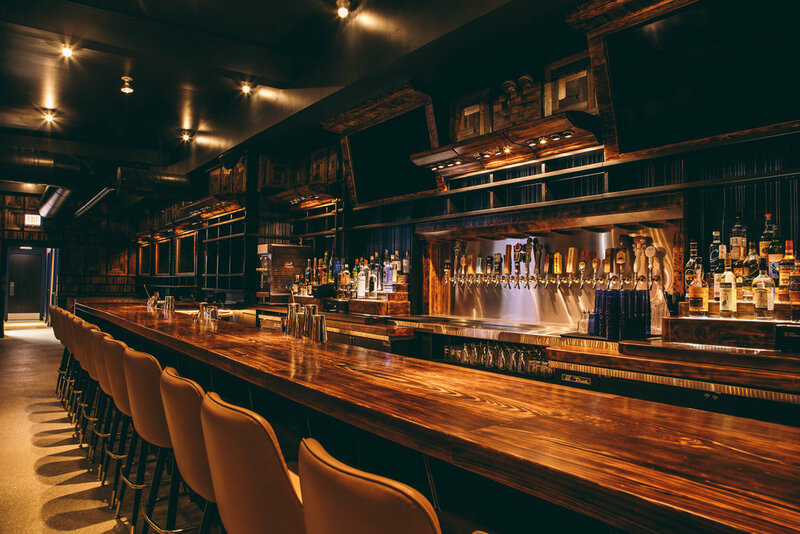 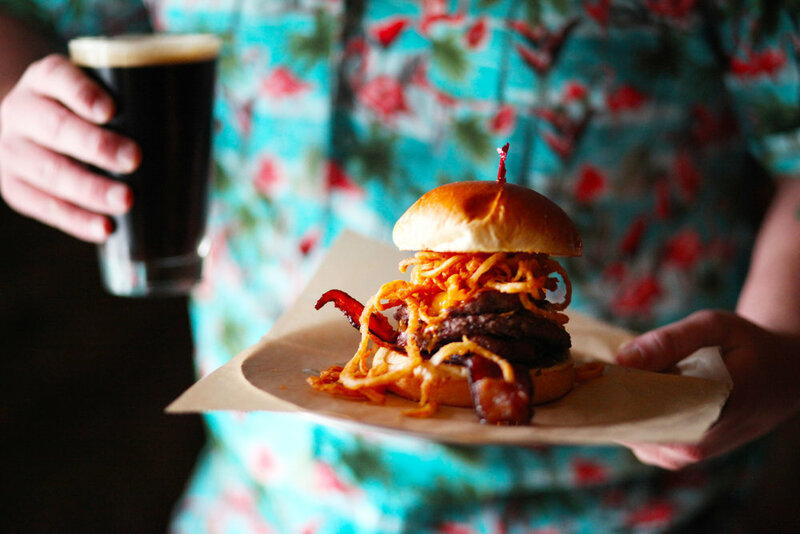 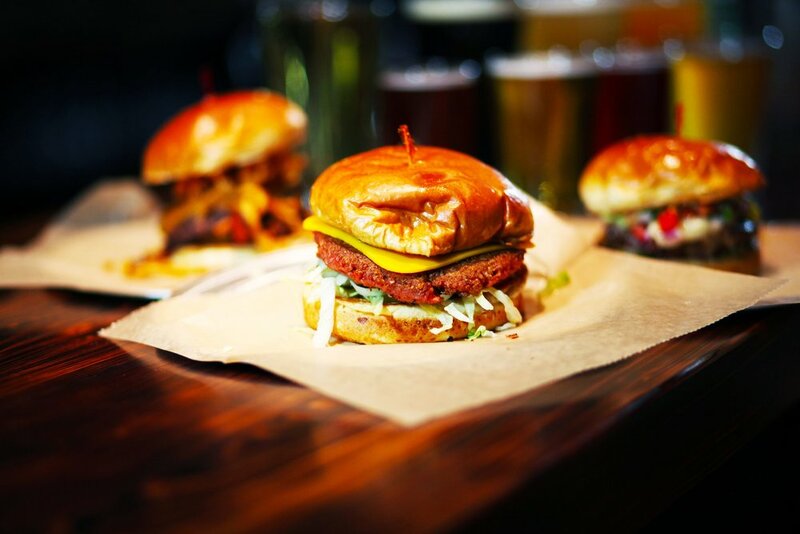 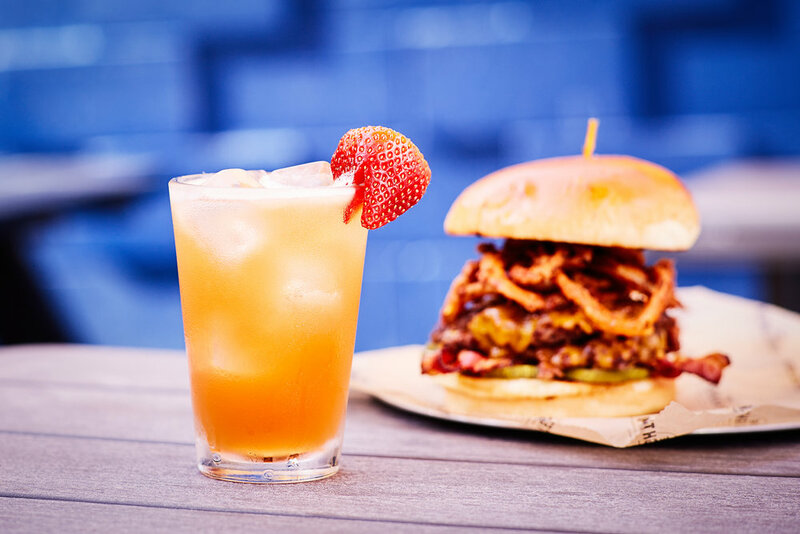 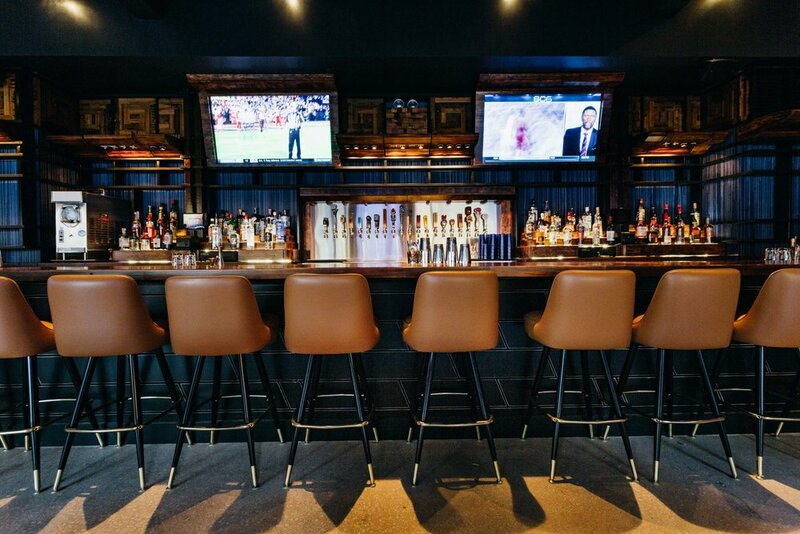 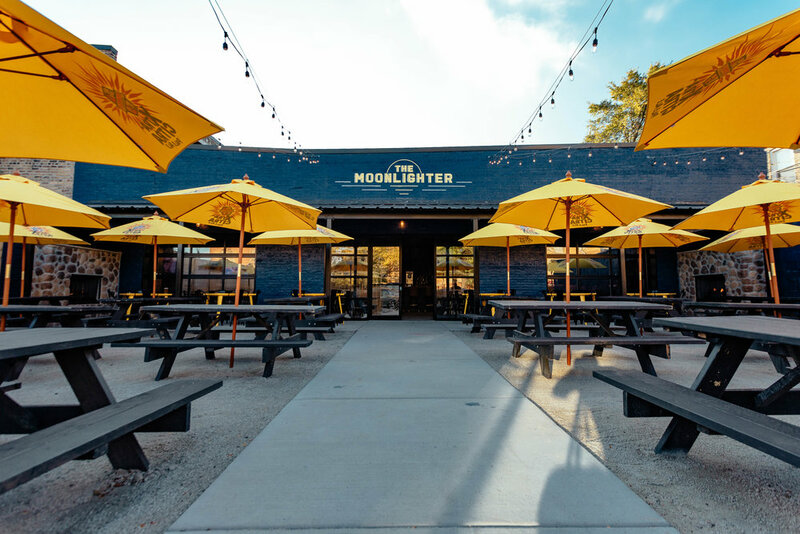 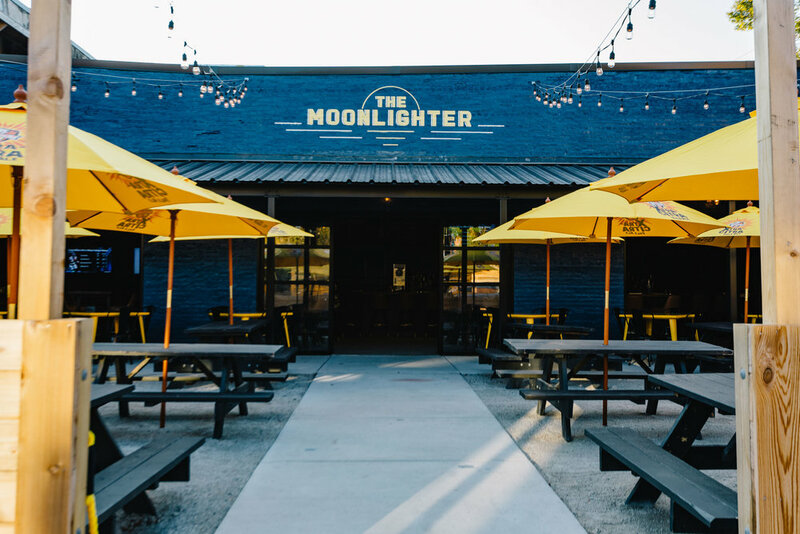 When you visit The Moonlighter, we want you to feel like you walked into your family room to discover twenty craft beer taps, a world-class cocktail program, and a menu of tasty house-made burgers, salads, and late-night eats. 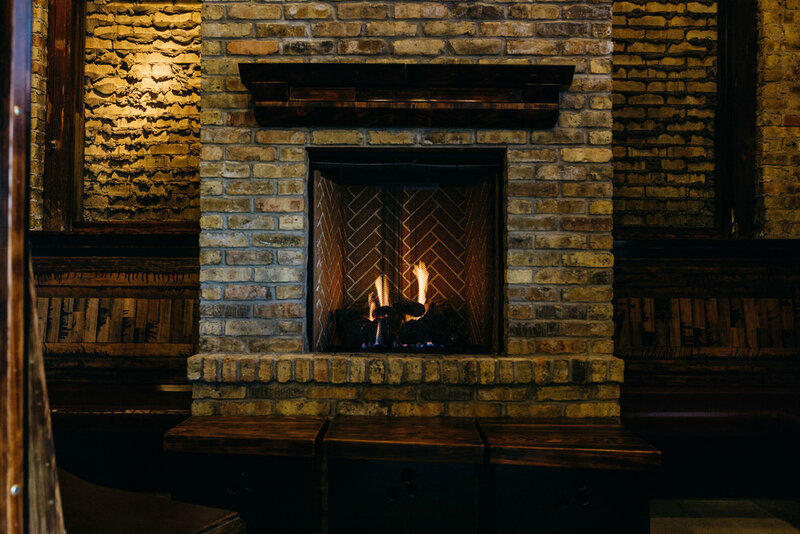 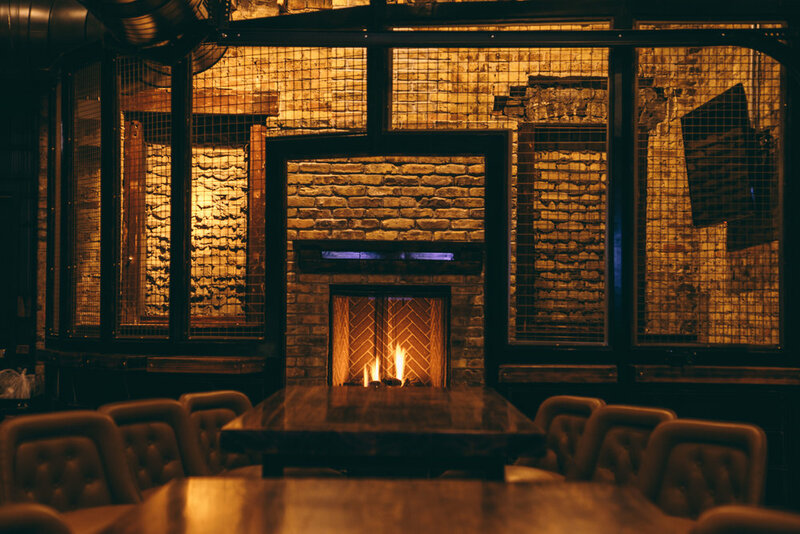 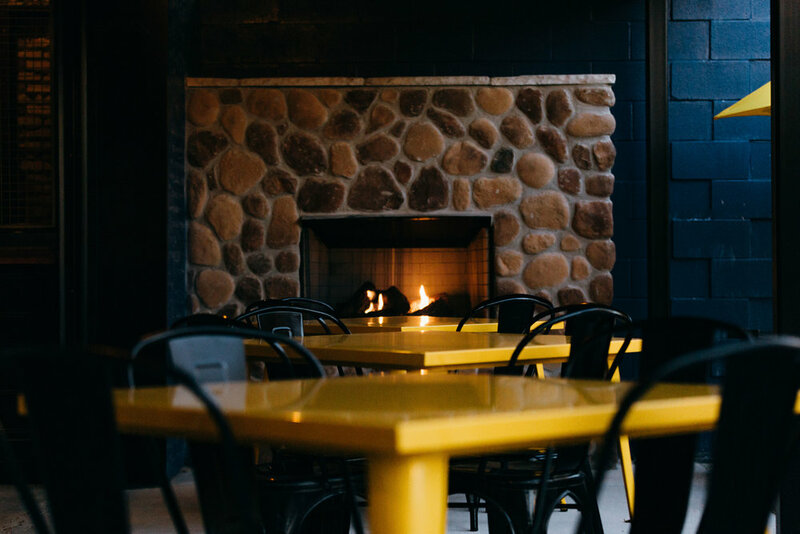 Gather friends and family around one of our fireplaces, catch the game on one of our many tv’s, and relax with us outdoors on our dog-friendly patio.